As we begin the transition from summer to fall, we asked Christine Toth, VCC registered dietitian, for dinner ideas for those cool autumn nights. 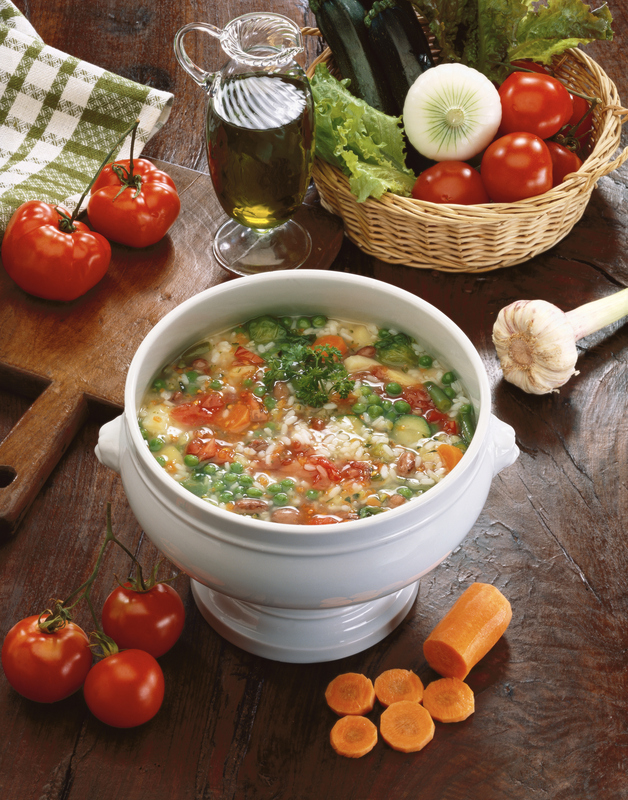 Here’s Christine’s recipe for one-pot soup, bursting with flavor and packed with nutrition. Add kale at the end, cover and cook on low heat for about an hour or two. Top with Parmesan cheese and serve with toast or grilled cheese.